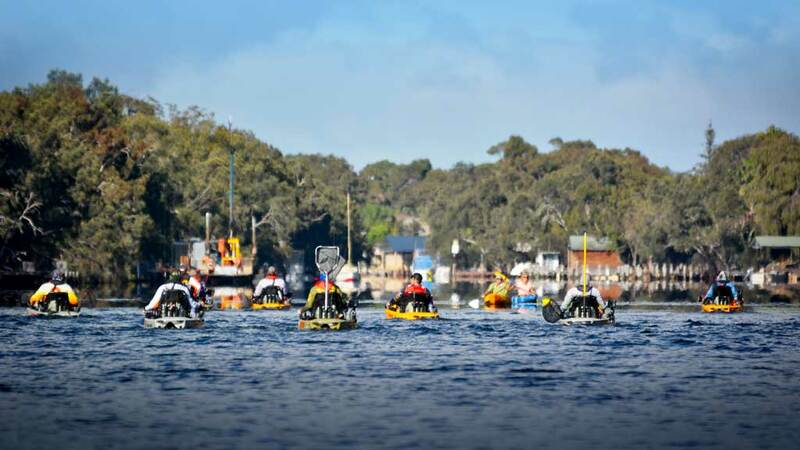 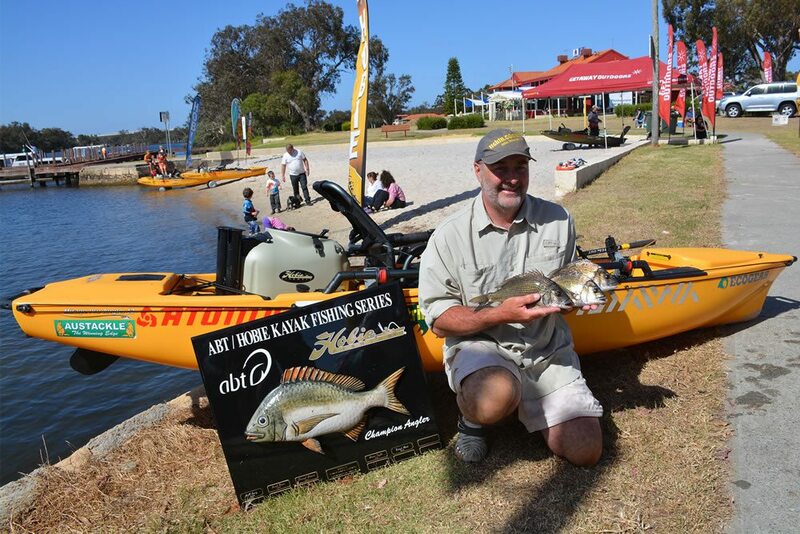 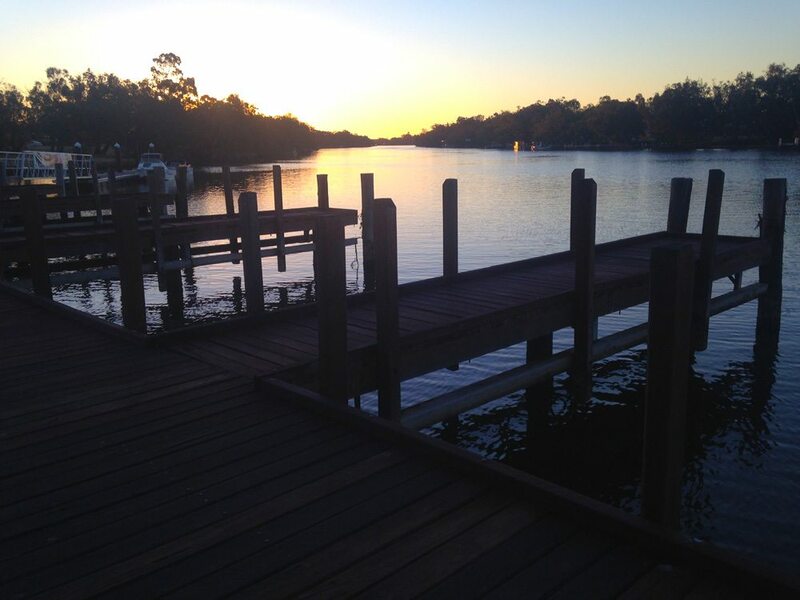 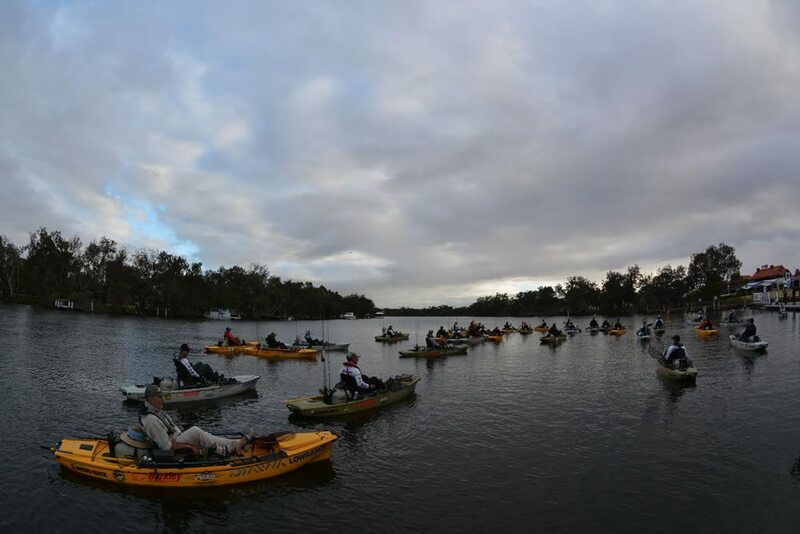 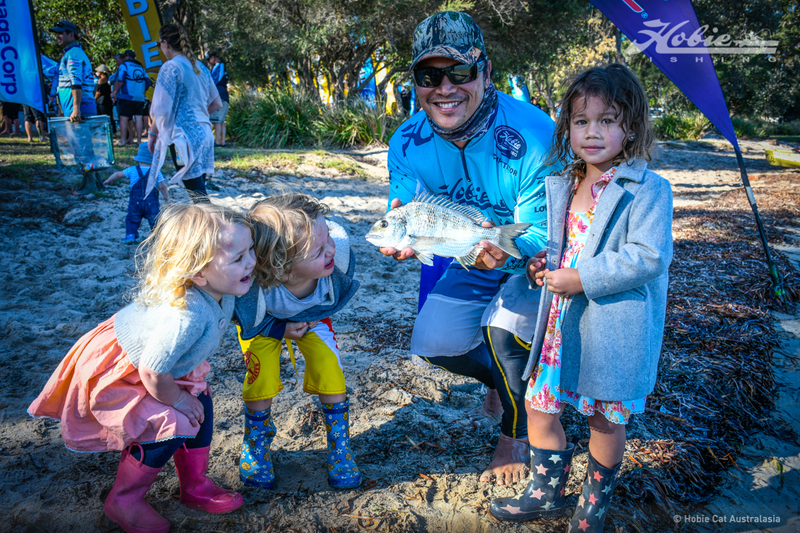 Garvey Park in Ascot, WA played host to the 2014 Hobie Kayak Bream Championship presented by Daiwa, where anglers from all over Australia contested to win the title. 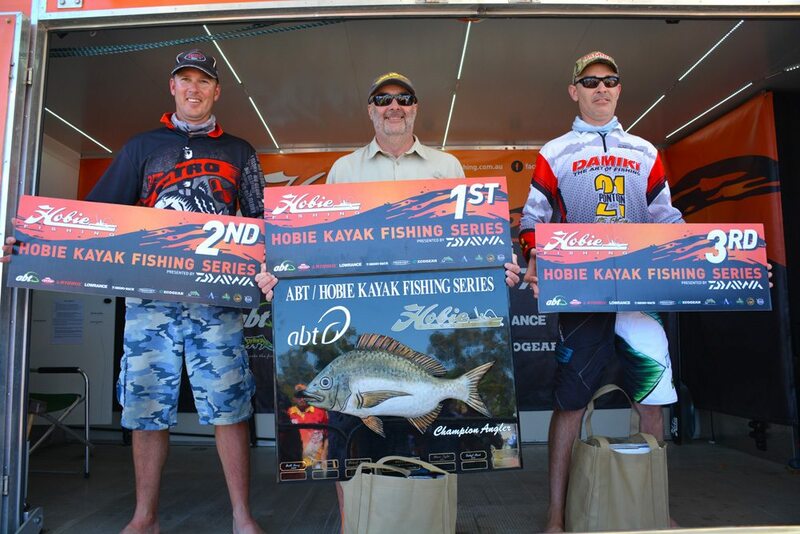 South Yunderup, Western Australia, Saturday November 22, 2014 – The 5th Hobie Kayak Bream Series Grand Final presented by Daiwa finally got off to its long awaited start today as qualifying competitors from across Australia commenced the first of two days of hard fought competition. 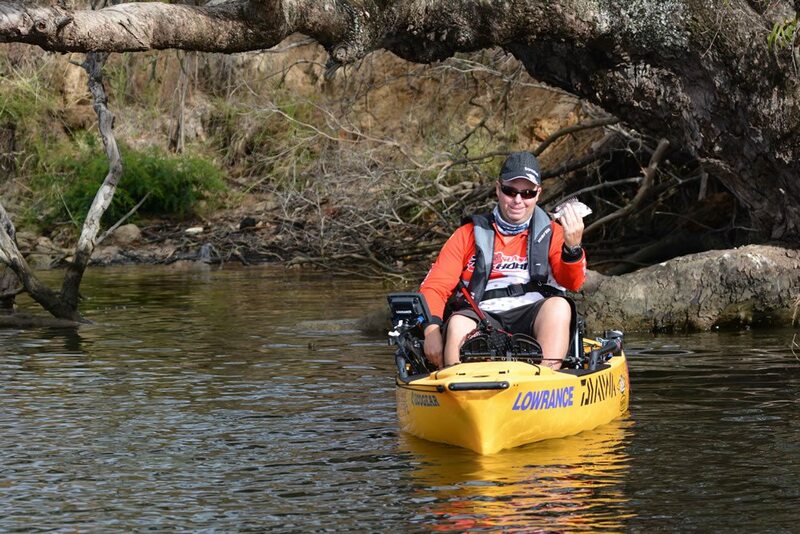 The first photos are back from the water and it’s looking like another tough day at the office. 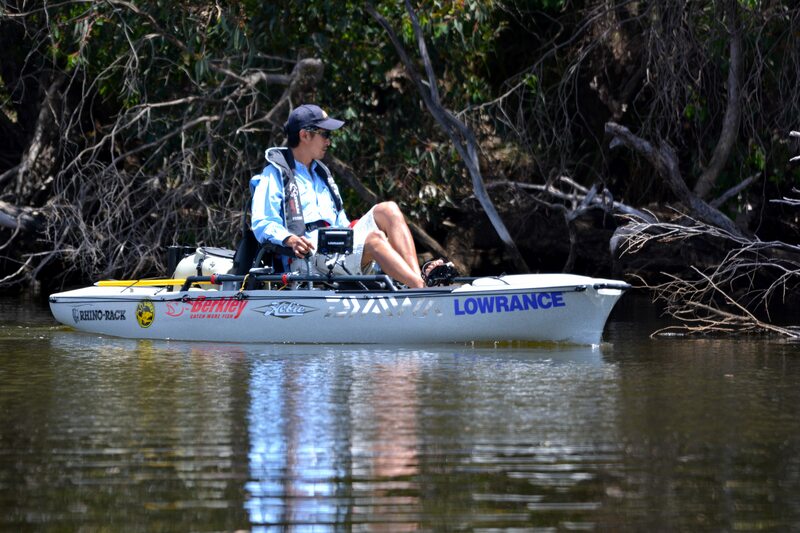 That said it’s a massive waterway so we’ll have to wait and see what our grand finalists bring back to the weigh in. 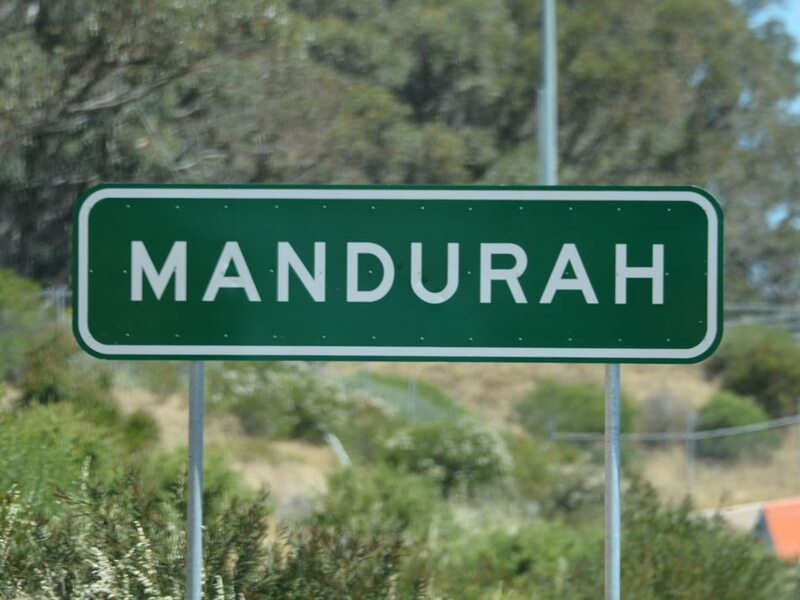 It’s all come to this. 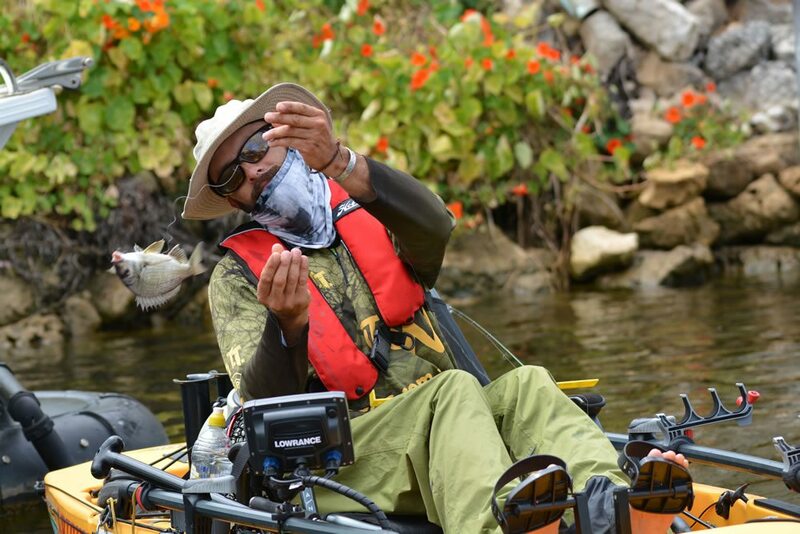 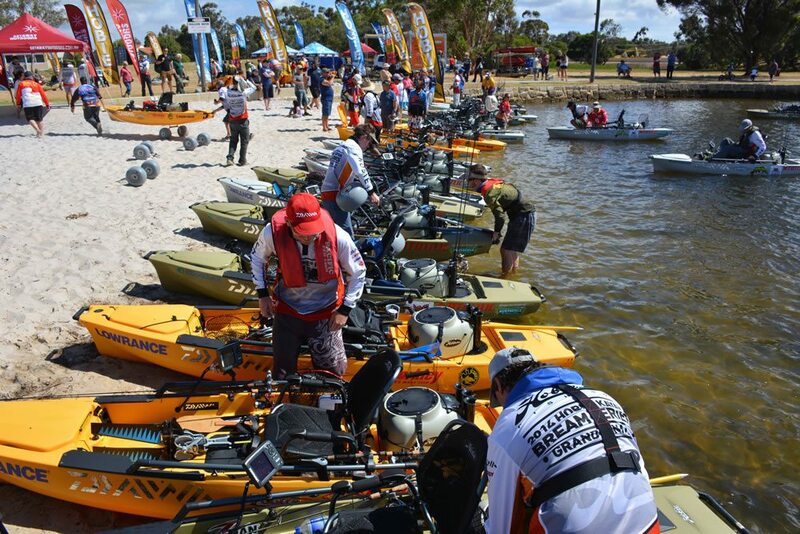 16 rounds and 12 months later, 48 anglers from coast to coast took to the water today in South Yunderup, Western Australia for Day One of the 2014 Hobie Kayak Bream Series Grand Final. 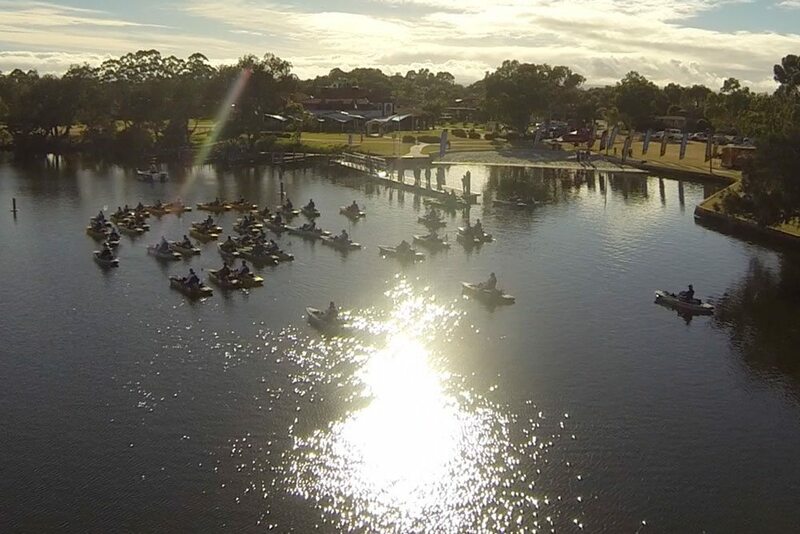 Check out the launch below. 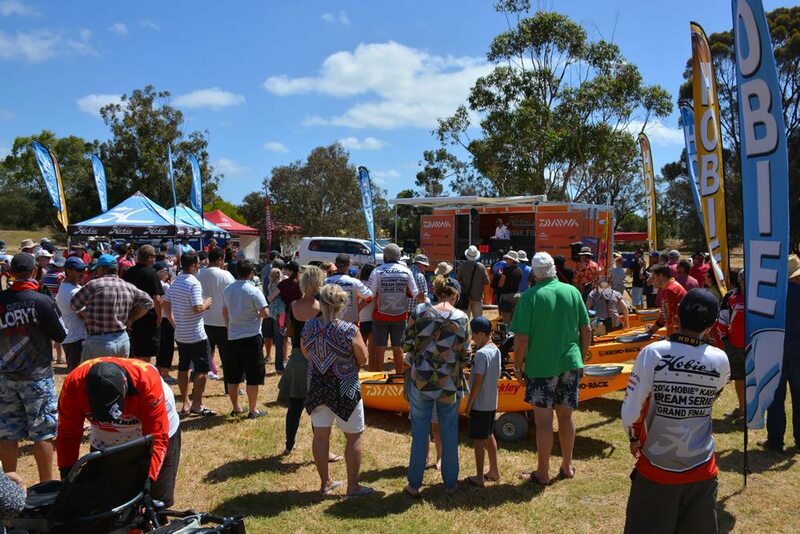 The Hobie® event trailer and the Hobie Cat® Australasia advance party arrived on site at South Yunderup yesterday for the 2014 Hobie Kayak Bream Series Grand Final presented by Daiwa. 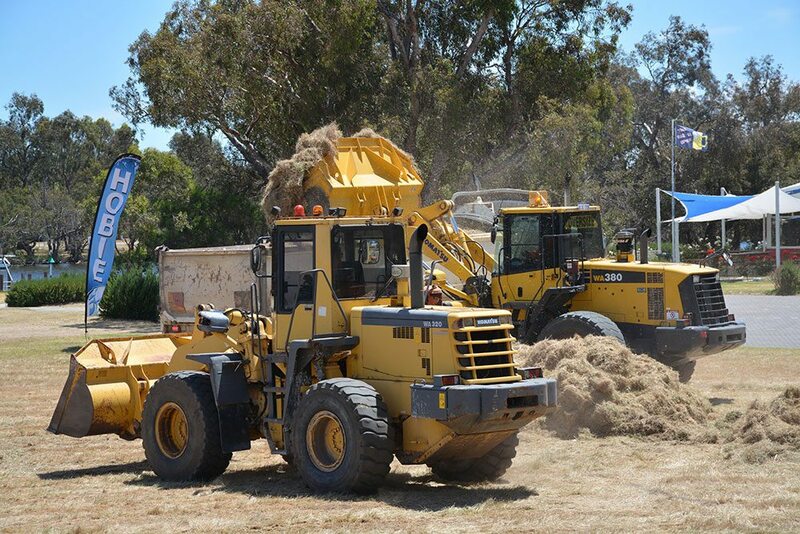 All systems go for Western Australia! 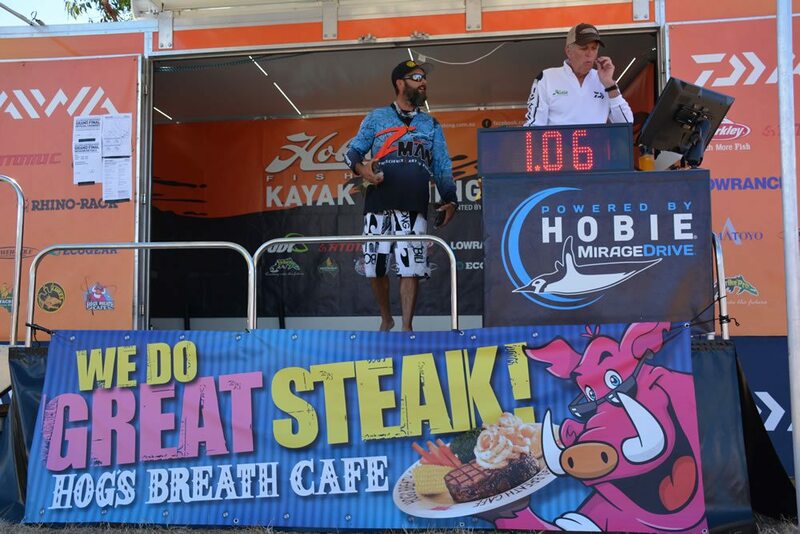 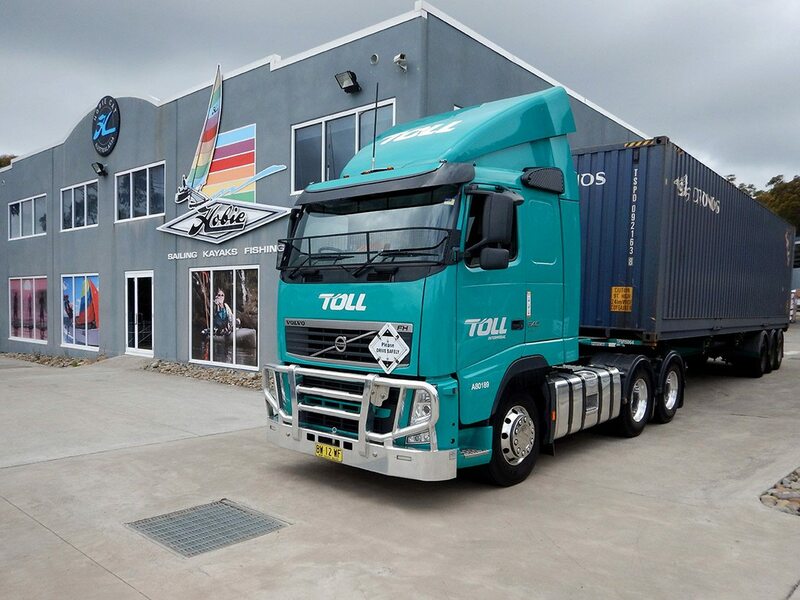 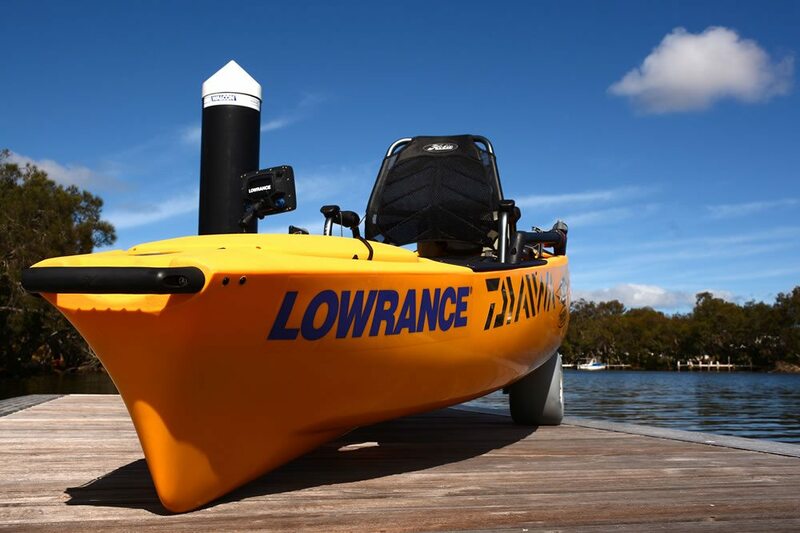 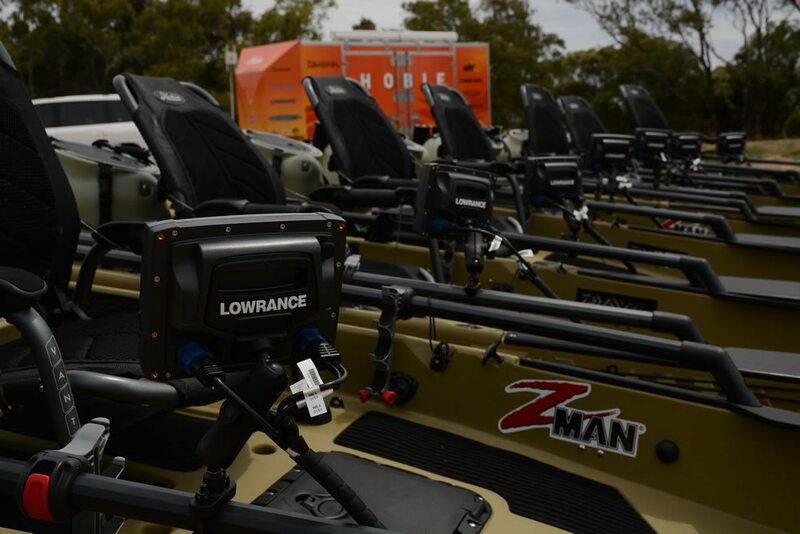 At the Hobie® Cat Australasia factory two 40ft containers have been loaded with event materials and 55 brand, spanking new Hobie Pro Angler 12 kayaks which are crammed with a host of accessories from Lowrance and Hobie. 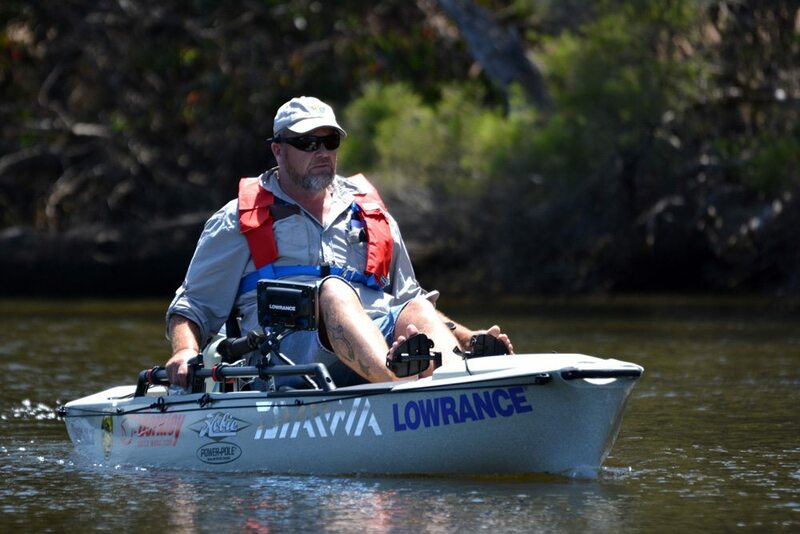 Follow along as the Hobie Fishing trailer makes the long journey west to the Hobie Kayak Bream Series Grand Final in South Yunderup, Western Australia.